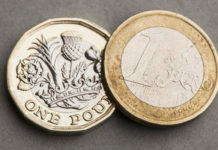 The pound to euro exchange rate has fallen noticeably lower ahead of a vote on the withdrawal agreement to be held in Parliament today. This will not be the third meaningful vote (MV3) but it will be a vote on the withdrawal agreement element and not the political declaration. The Government has chosen to split the package after Speaker John Bercow made clear that the Government could not bring back the same proposition to Parliament for a third time. The problem for the Prime Minister is that it looks unlikely she has the numbers to back the deal after the Democratic Unionist Party (DUP) made clear they will be voting against it. A number of Conservative MP’s have also made clear of their intent to vote against the deal meaning that the Government will require support from a good number of Labour MP’s. If Theresa May is successful today then we could see some good gains for the GBBEUR pair. 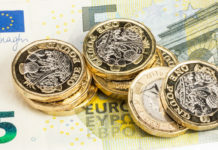 At the time of writing it looks like a difficult vote to win with the Parliamentary arithmetic and this would suggest why the pound is losing ground against the euro. The Prime Minister had been hoping to win numbers after she offered to stand aside for a new leader to take Britain into the second round of Brexit negotiations, but this doesn’t appear to have won enough MP’s over. What will happen to GBP to EUR if the Vote is Lost Today? If Theresa May is unable to find support then there are three particular different outcomes. 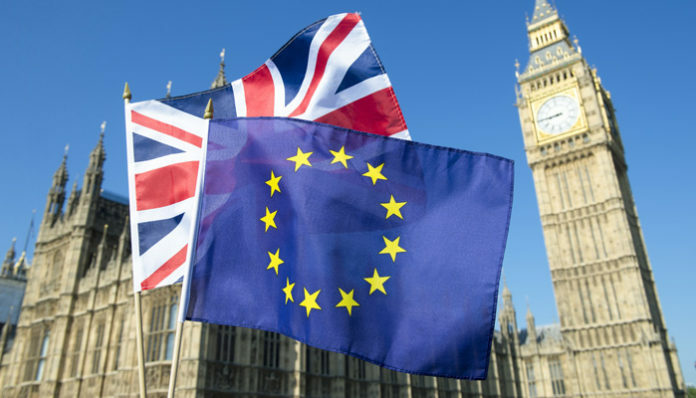 Either Britain leaves without a deal on 12th April or there will likely be a long extension to Article 50 which would mean Britain will have to partake in the European elections. The other alternative is that there could be a general election. All of these outcomes carry deep uncertainty for the pound to euro exchange rate. 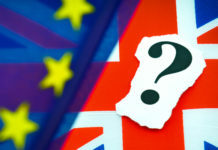 The prospect of a no deal is still a possibility despite the views from the Prime Minister and Parliament that it is not favoured in any way. If this comes to fruition we could see a sharp fall in the rates for GBPEUR interbank exchange rate. To discuss the factors likely to impact your euro exchange, use the form below to get in touch. I’ll be happy to respond personally and discuss your requirements. Previous articlePound to US dollar forecast: Will GBPUSD levels rise or fall in April? Next articlePound to Australian dollar predictions: What next for Brexit?